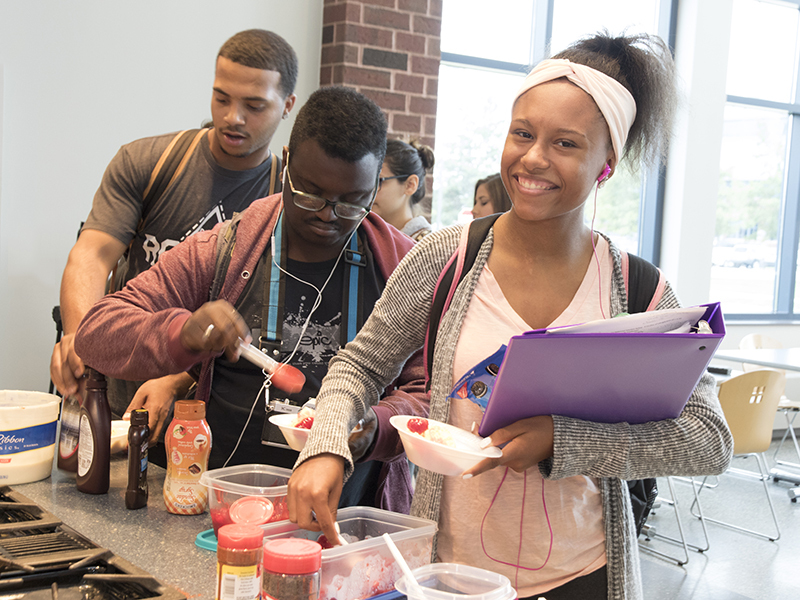 Get involved on campus to find friends and make the most of your HCC experience. Join the club of your choosing, mingle with the international students, see what study abroad opportunities await you, attend the SGA meet and greet to discover how you can be of service to your broader student body, and come to the HAC activities throughout the semester. Mix all these ingredients together to create a full student enrichment experience through the Student Engagement Office. We can’t wait to see the experience you create! Stop by the Student Engagement office in SCB 1606 to talk with student leaders about student clubs and student life. You can also visit the game room or sign up as a volunteer. 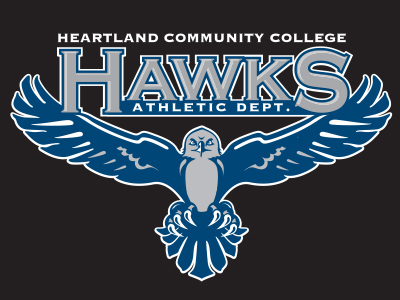 Did you know you can earn free prizes just by attending student events at Heartland?